The Federal Reserve has finally raised its interest rate. The impact on savings accounts won't be huge, at least for now. However, with the December increase, the fed funds rate - which has been circling zero for the last six years - went up a quarter percent. Though this is a baby step, bigger changes could come in 2016 if the Fed continues to raise rates. So here's what millennial savers and borrowers should do about it. Most savings account pay a fraction of a percent in interest which is probably not going to change anytime soon. To get a bigger savings yield, use online banks, credit unions and community banks that offer high-yield savings accounts - nearly 1 percent today. A fed move nearly always means a credit card rate change will follow. Expect a higher rate on your card within one to two billing cycles. Start to tackle your card balance now, before higher rates make that more difficult. Try to find cards with zero percent balance-transfer offers. They're usually good for up to 18 months. But, as rates go up that period will shrink to about 12 months. Thankfully, the interest rate on federal student loans is fixed, With private student loans, the rate will increase within the next billing cycle or so if you have a variable-rate loan. However, the increase to your monthly payment will be small. A borrower with a $10,000 loan and a 5 percent interest rate will pay about $1.25 more per month after the Fed' quarter point hike. Variable rate private student loans are still about three to four percent cheaper than their fixed-rate equivalents. If you're planning to pay off your loan in the next few years, stick with a variable rate. But, either way next year new borrowers applying for student loans should expect higher costs. If you have a fixed-rate mortgage you don't have to worry about higher payments. A borrower with an adjustable mortgage rate will see a payment increase almost immediately if they're out of the fixed-rate period. If you plan to stay in your house for several more years it may be a good time to refinance into a fixed-rate loan. If not, hold on to your ARM. The average rate on a 5/1 ARM is 3.19 percent today. 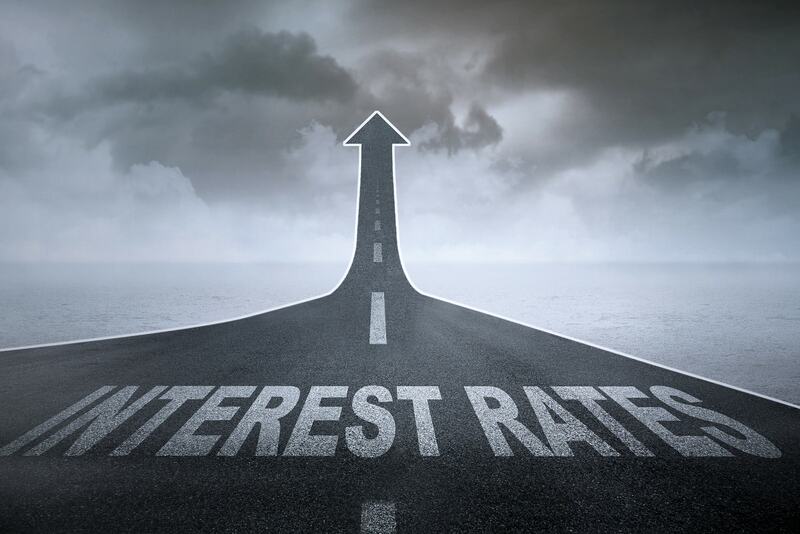 A 30-year fixed rate loan charges 4.02 percent. So according to experts an ARM with a fixed-rate period matching your timeframe is your best bet.